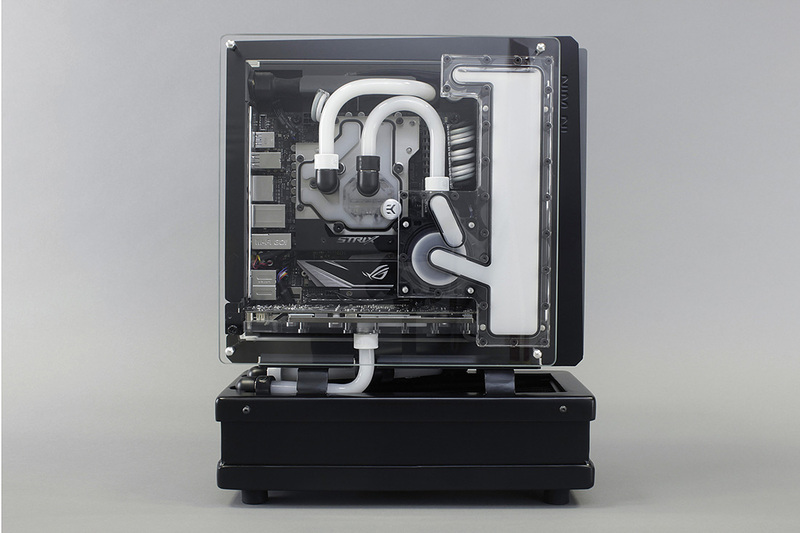 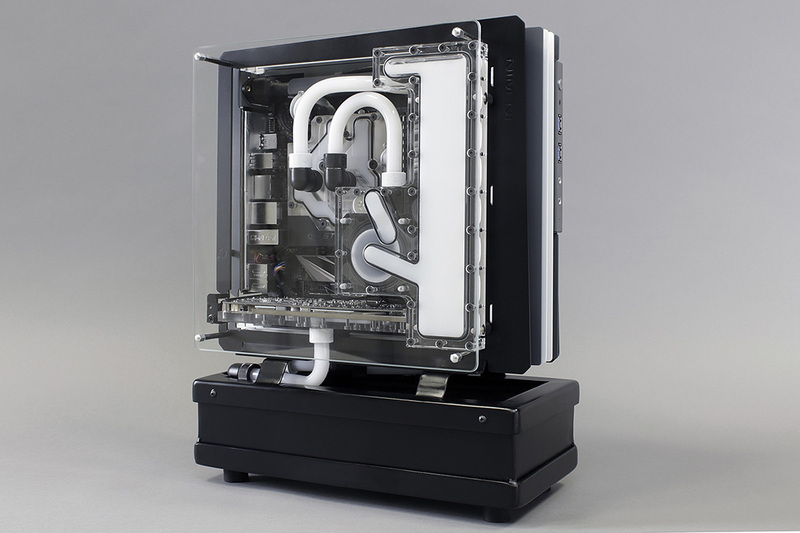 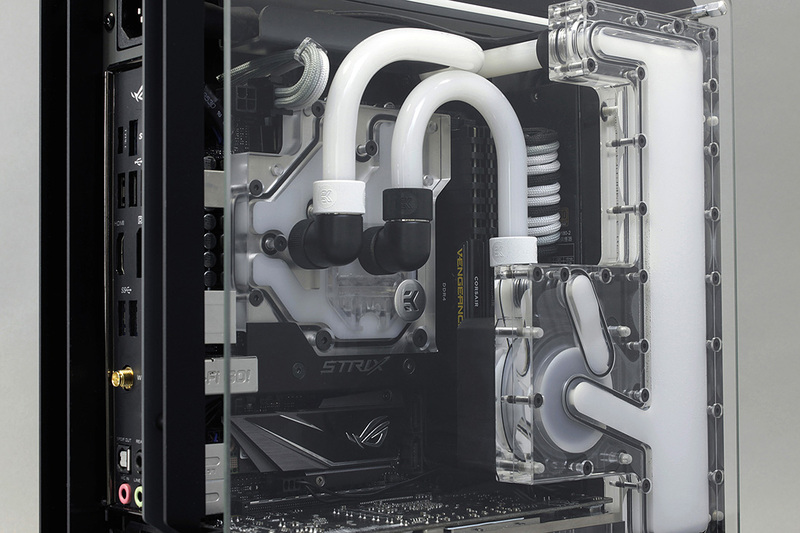 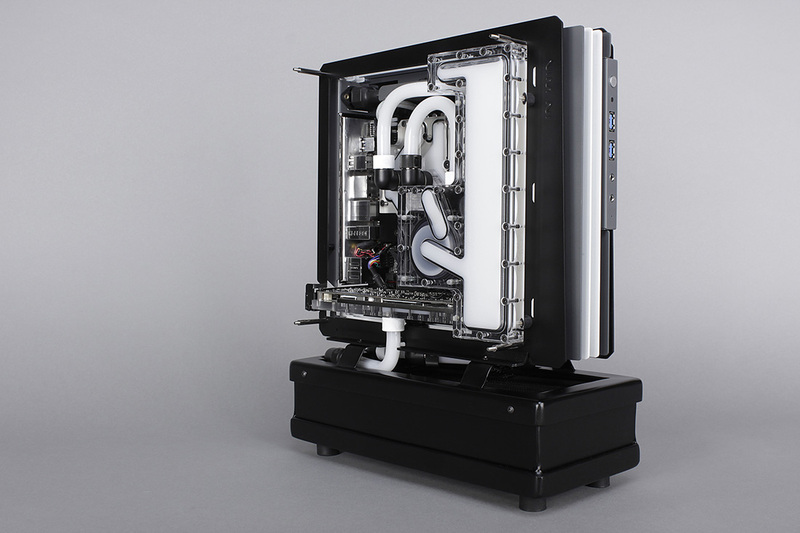 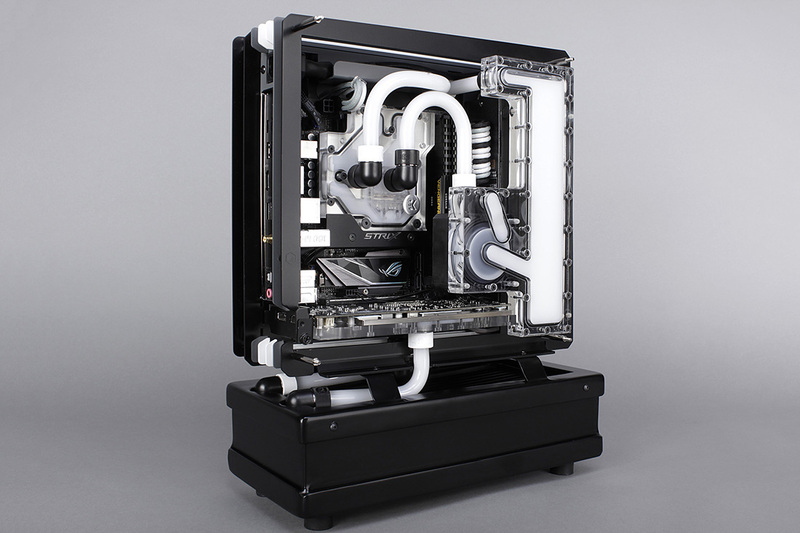 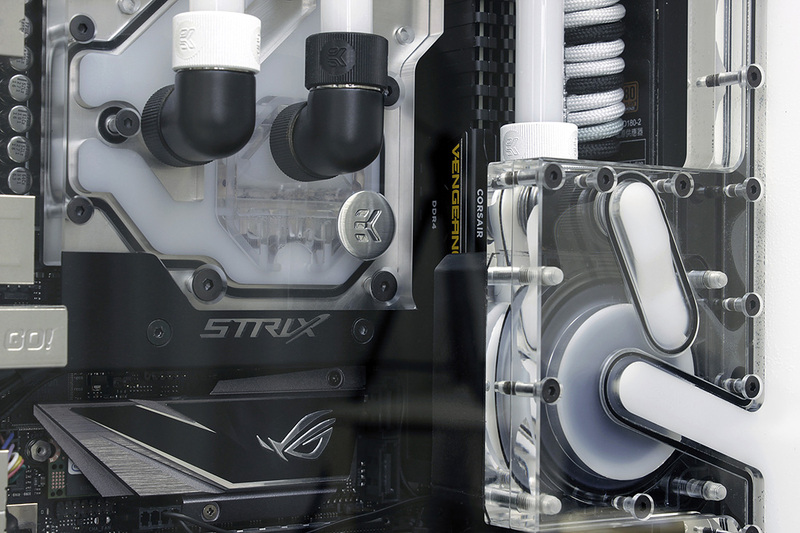 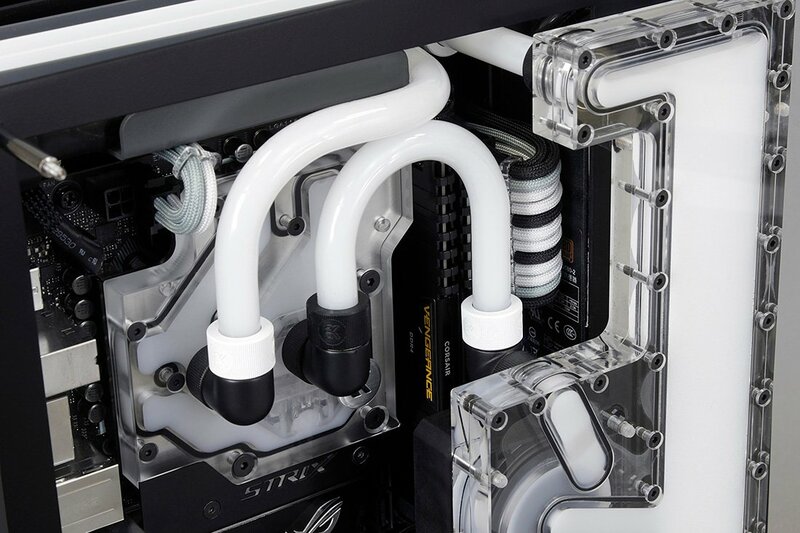 Modded In Win H-Frame Mini case to accommodate a radiator, custom built flat reservoir with an integrated pump… you really think it stops there? 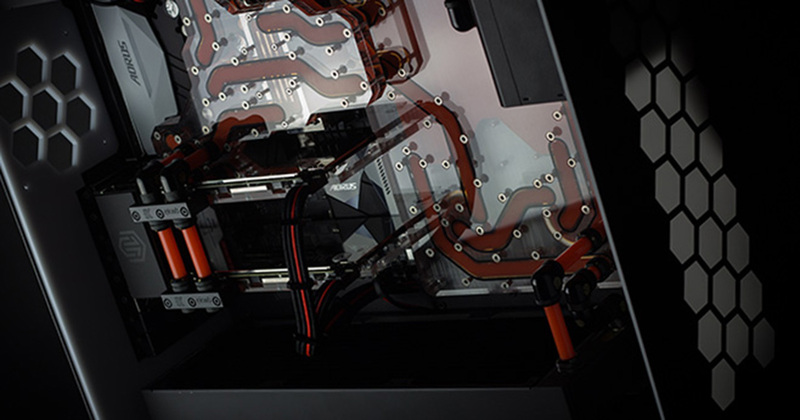 The 1050 Ti water block is also custom made, specifically for this build. 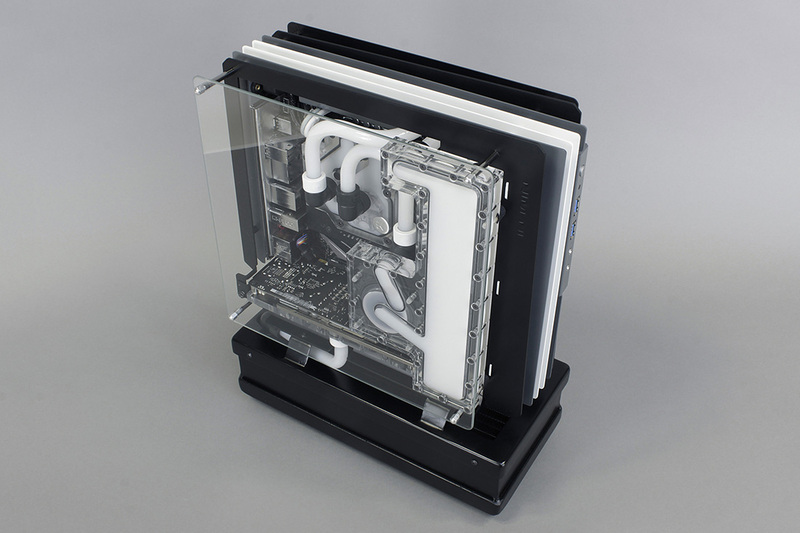 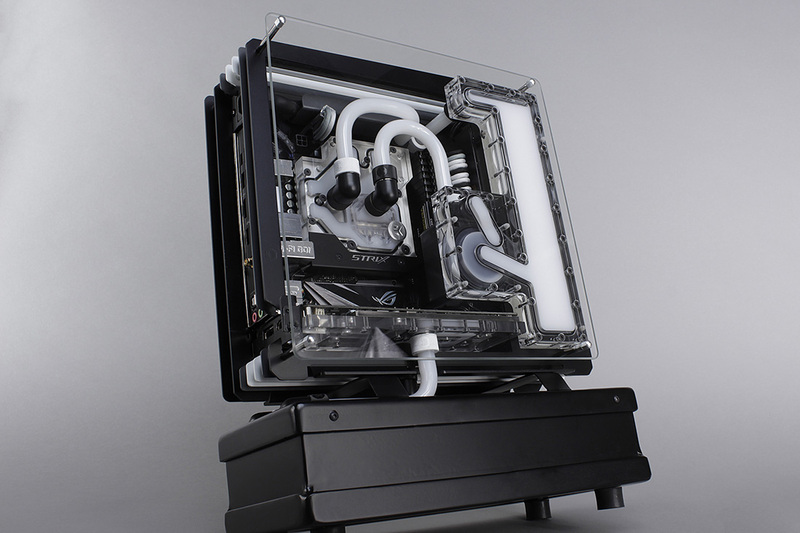 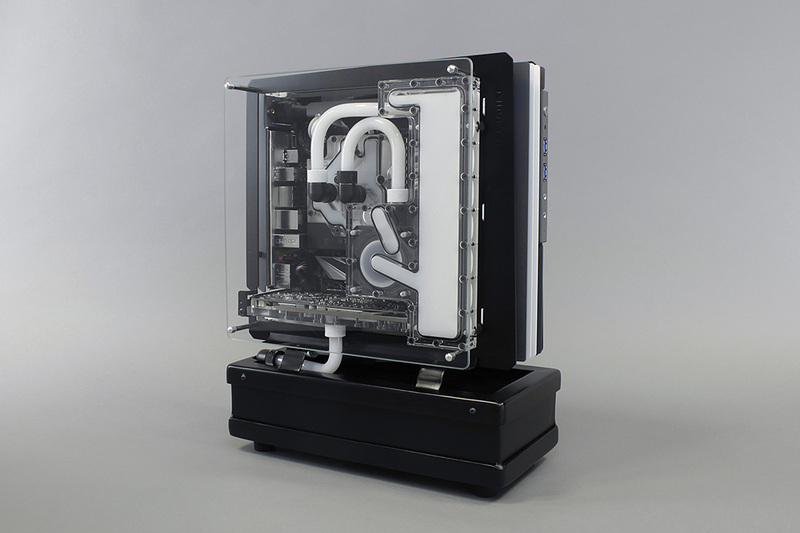 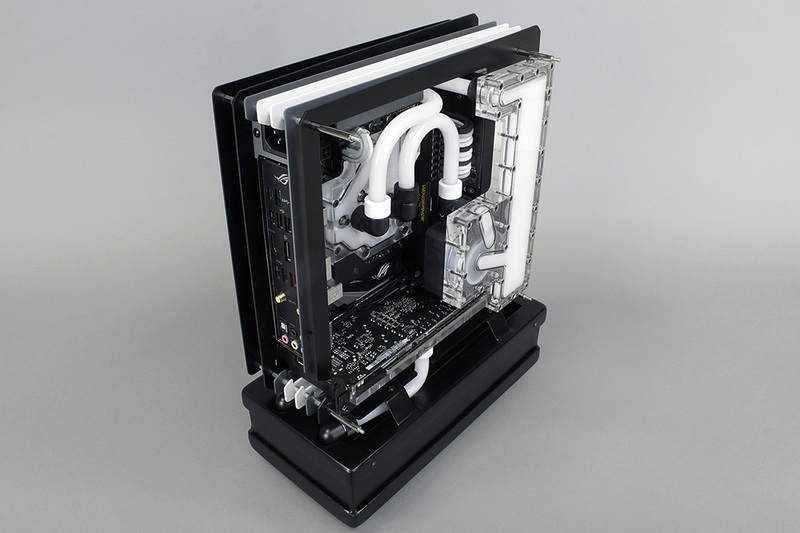 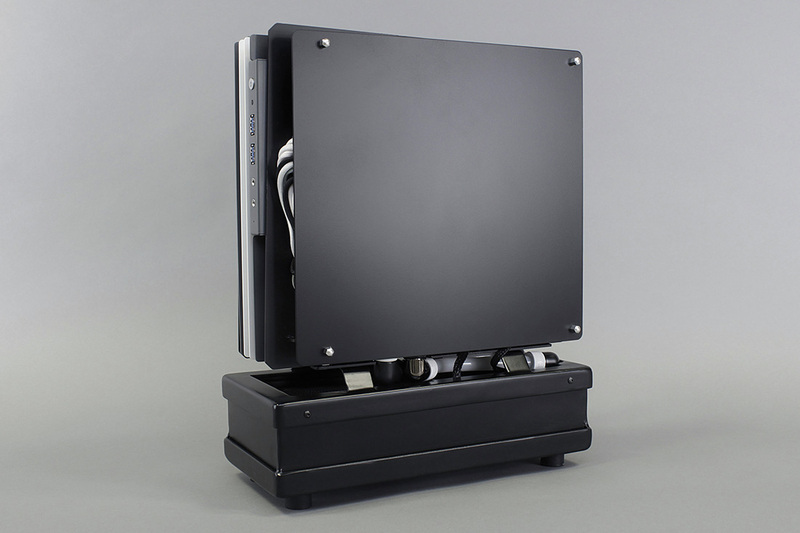 Some might recall seeing this water block for the Aprils Fools day, but actually, it is real! 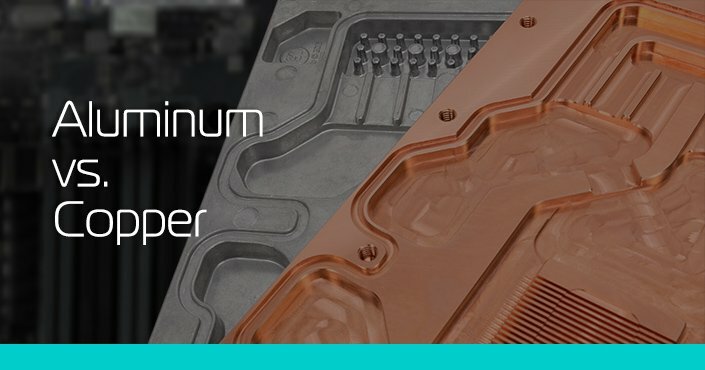 Only one working sample was made.